Collagen skin rejuvenation with Nithya (formerly Linerase) is an amazing new postive ageing therapy and an advanced method of dermal collagen replenishment that promises to revitalise your complexion, leading to a younger, more vibrant looking you! What is collagen skin rejuvenation? es and wrinkles. Loss of collagen also makes the skin loose and saggy, so in order to look youthful for as long as possible, collagen skin rejuvenation by means of replenishment is needed to ensure that the skin remains firm and supple. 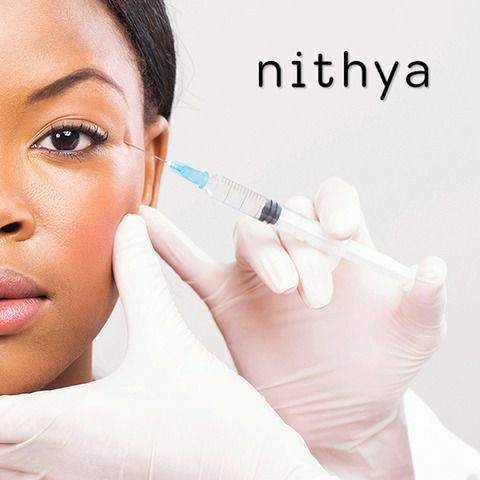 What are Nithya Injections? How do they work? If you have visible signs of ageing in any area, a course of Nithya collagen injections are worthy of consideration. Once the treatment course is complete, you will notice a marked difference in the elasticity and density of your skin. The results generally last from twelve to eighteen months, which varies from person to person; in some cases, improvements are long-lasting. Nithya collagen treatments for the skin not only enhance its elasticity and suppleness, they also increase your confidence and boost your self-image. Feeling good about the way we look has been proven to lift our mood, renew our energy levels and attract positive attention from those around you! Yes, Nithya collagen skin rejuvenation injections are completely safe as Nithya is hypoallergenic. 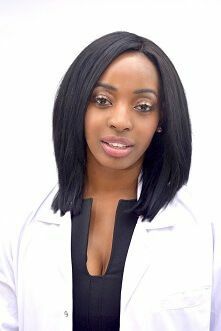 At bea Skin Clinic, your medical practitioner will assess your skin before going ahead with the treatment and your skin will be numbed using local anaesthesia beforehand. Nithya is injected with a fine needle and although some people experience a small degree of swelling and redness, these are temporary side effects. It usually takes an hour to complete a session. Visit our facial injectable menu or call bea Skin Clinic on +44 (0)203 322 5958 for more information. Our customer service team can also be contacted through our online form. do you do finance ? also what offer do you currently have I'm especially interested in your skin lightening treatment . We don't offer finance, although our customer service team will be happy to discuss our payment options with you. Feel free to get in touch at any point regarding our skin lightening treatment options.